Easily throw twice as far! 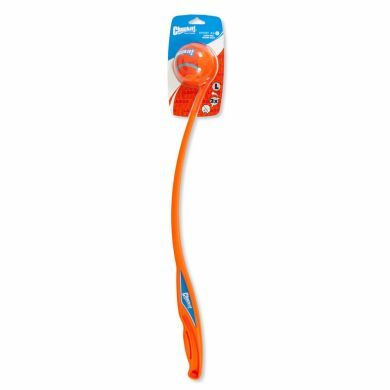 That's the beauty of the ball thrower. Even people who can't throw - like me! 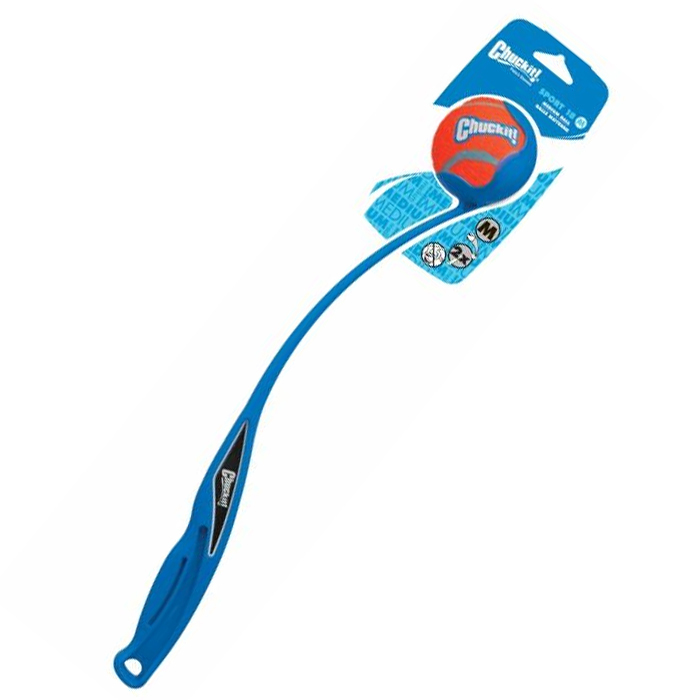 - are able to make an impressive effort for their dogs. 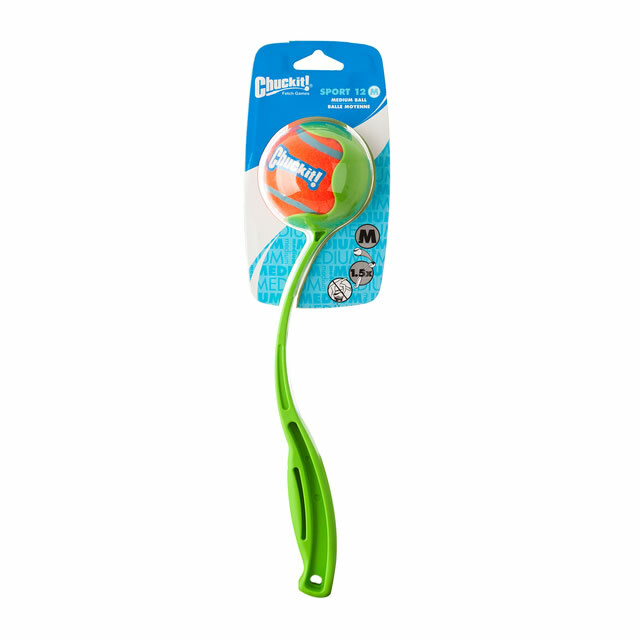 With the Chuckit Sport Ball Thrower you can pick up your dog's ball hands free - without the slobber effect. No more bending over either. This ball thrower has a comfy ergonomic handle to fit to your hand. That's the only part you need to touch. Exercise your dog in a fraction of the time. You can pick up and throw the ball much faster and farther. This gets your dog a more effective workout much quicker. 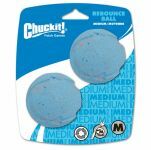 Chuckit Ball Throwers come in Small, Medium, or Large to so that the ball size suits your dog. 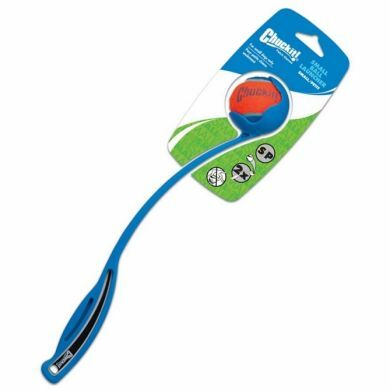 The Medium also comes in 2 lengths, go for the 18" for longer throws in a park, or get the compact 12" to better fit into a pocket on your walk. 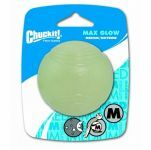 If you're looking for some glow-in-the-dark action for night time play, match it up with some Chuckit Max Glow Balls in the corresponding size!